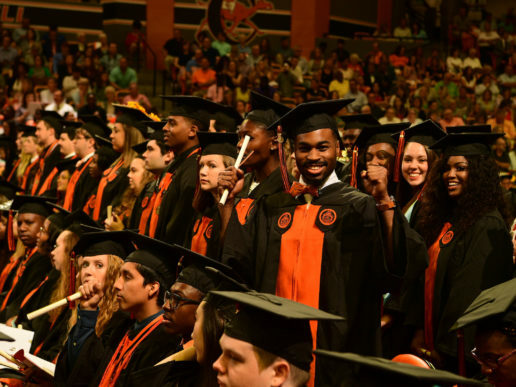 The Campbell University College of Pharmacy & Health Sciences’ Physician Assistant class of 2018 is the College’s third class in a row to achieve a 100-percent first-time pass rate on the Physician Assistant National Certifying Examination (PANCE). All Campbell PA graduating classes have consistently performed well above the PANCE national average. “This achievement demonstrates the ongoing dedication to educating for excellence by our faculty, the tireless efforts of our staff, and the hard work of our students,” said Dean Michael L. Adams (PharmD ’96). 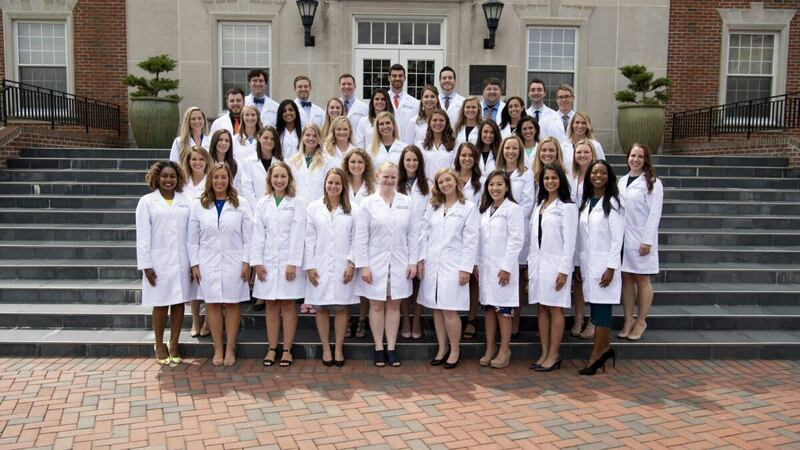 The PA program matriculated its charter class in August 2011 and is committed to educating PA clinicians to serve community and national needs. The program is a 24-month graduate degree program with students graduating with a Master of Physician Assistant Practice. 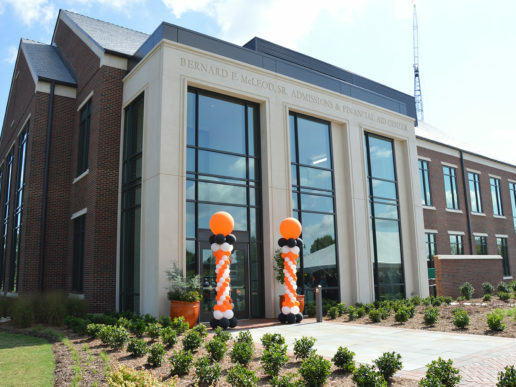 The PA students have access to state-of-the art facilities within the Tracey F. Smith Hall of Nursing and Health Sciences and the Leon Levine Hall of Medical Sciences. 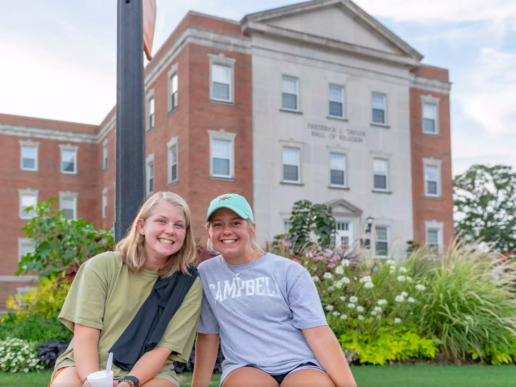 Campbell’s PA program is accredited nationally by the Accreditation Review Commission for the Physician Assistants (ARC-PA) and prepares students to be compassionate, team-based, service-minded caregivers who positively impact the ever-changing and demanding healthcare environment.